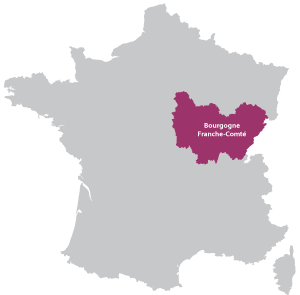 Auxerre is in the Bourgogne Franche-Comté region. 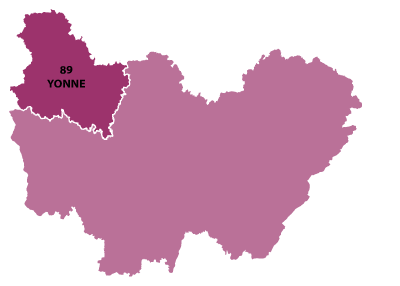 Capital of the Yonne, the city is on the banks of the river Yonne. The gate way from the north to Burgundy. The Saint Etienne Cathedrale dates from 1220 and over looks the River Yonne, below the river bank is always busy with people walking to and fro enjoying the bars and restaurant. 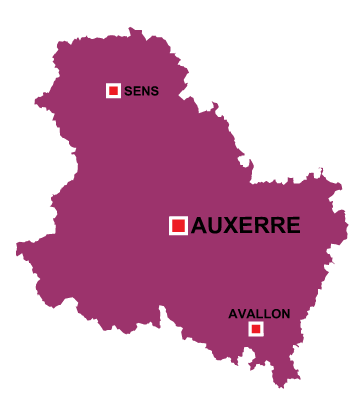 The local football club AJ Auxerre is a first division member.